Visit some of Team ISB's favorite businesses to work with! Click the link or describtion to visit! Check out Heartbreaker Swimwear for the hottest exclusive swimwear with great prices! Chases on the Beach is the largest beach bar in beautiful New Smyrna Beach, Florida. We offer a fun and an exciting atmosphere for everyone. Come join us in the pool to cool off and get some sun. 21 and up only at the pool. We have daily drink specials andHappy Hour is from Monday through Friday 3 pm – 6 pm. God Save Queens founded 2014 by Karolina Bernaciak. Click here to visit the IG. LA With Love is a Los Angeles-based intimates brand, designing delicate and detailed pieces both for lounge and urban wear. Rebellious Limited Print Apparel for Men & Women. Click to learn about Licensing opportunities, Medicalal Marijuana News, CBD Oil and more! 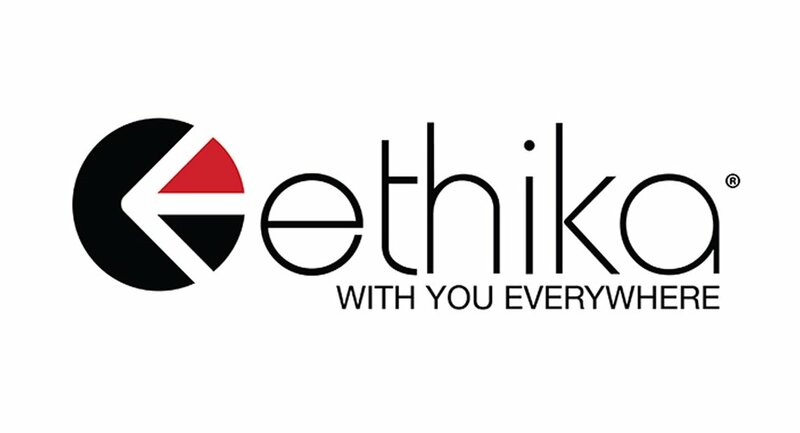 The ethika brand brings you the hottest in underwear for men and woman! Companies, email us at contact@isbstudios.com for photography and features on our social media networks. Visit our web site to view our artists' portfolios or check back soon for updates to this page. Our shop is certified through the health department and we only use surgical grade, single-use needles. Not only are we able to design the perfect custom piece for you or rework something you've never been happy with but we also have knowledgeable piercing artists on location. We can schedule an appointment or accept walk-ins. Stop in today to discuss your next tattoo or piercing!